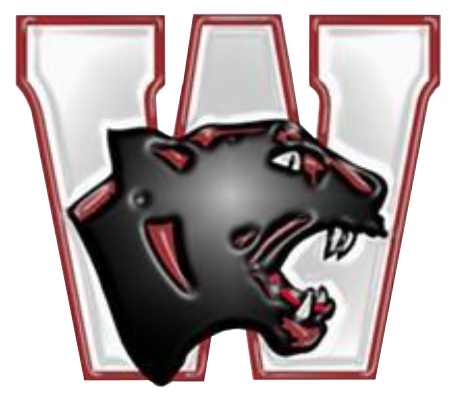 The Watervliet Boys Track team opened their season against some stiff competition and wind at a blustery Hartford track. They came away with some ribbons and a 1st place medal by the 4×800 team of Casiano, VanNiel, Hanks, and Troyer. Congrats gentlemen. More medals to come. Geno Sheet attached.